OnePlus may not take some of the best decisions sometimes, but when it comes to support, it does everything in its power to deliver on its promises and more. It listens to customer feedback and implements everything it considers worthy via regular updates. The latest open beta updates for OnePlus 3/3T and 5/5T bring a lot of improvements and optimizations meant to further enhance user experience. 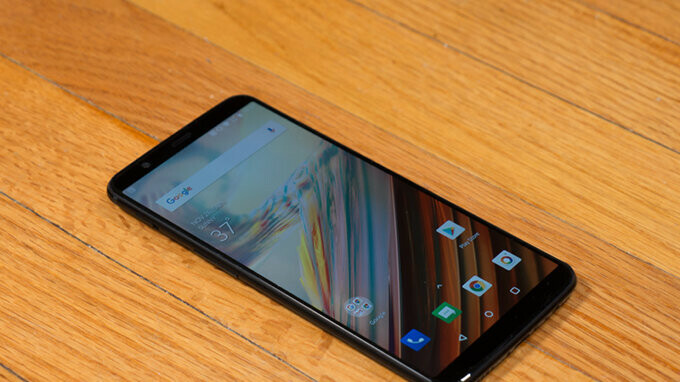 Although some of the changes included in these updates are common, the OnePlus 5 and 5T duo benefit from a long list of improvements than the previous models. OnePlus 3 and 3T owners are getting a few of the changes mentioned above with one exception related to the camera UI. For the time being, these changes are pushed out via open beta updates, so it will take a while until everyone gets them. Obviously, anyone can download these open beta updates, but they're not always bug-free, so keep that in mind. Although it's just a beta, I'm impressed how OnePlus keeps deliver timely updates to their older devices.